What makes Textplode so great? Simple, clean and modern. You'll find Textplode incredibly easy to use. 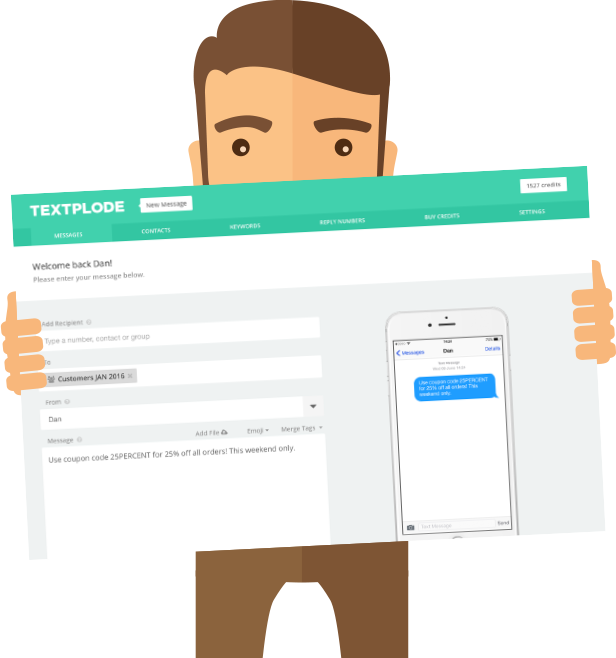 Business SMS needn’t be complicated and neither is Textplode. Our user friendly interface has been designed and developed with simple navigation, an innovative design and ease of use at its core to ensure our customers have a great user experience and achieve great results from their business SMS needs. 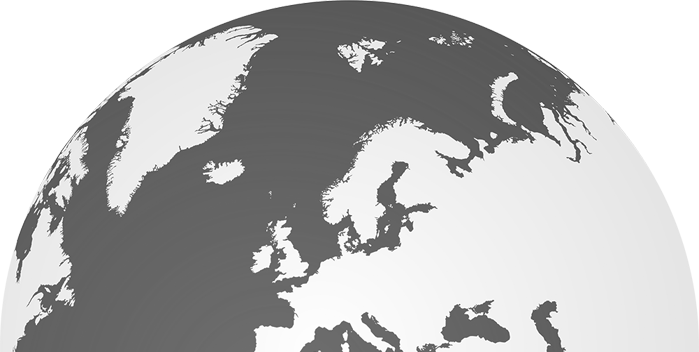 Wherever you're sending to in the world, we offer the same flat fee per message making budgeting for your SMS campaign a doddle. 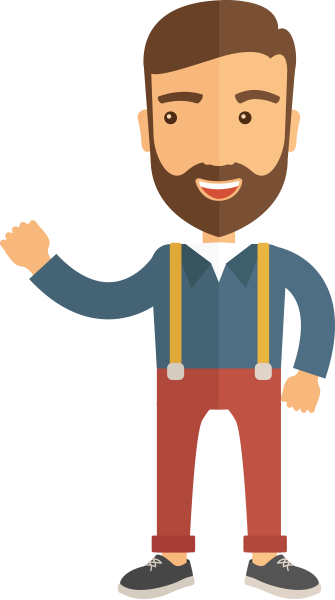 At Textplode when it comes to pricing we believe in transparency, which is why with us there are no set-up fees, no contract and no software to download. What’s more, when you buy credits with us they won’t expire! Our simple to use interface allows you to track the success of your SMS marketing campaigns with real-time open rates, click through rates, replies and conversion percentages. Monitor your campaign from the very start and review your data to improve the results of future campaigns. 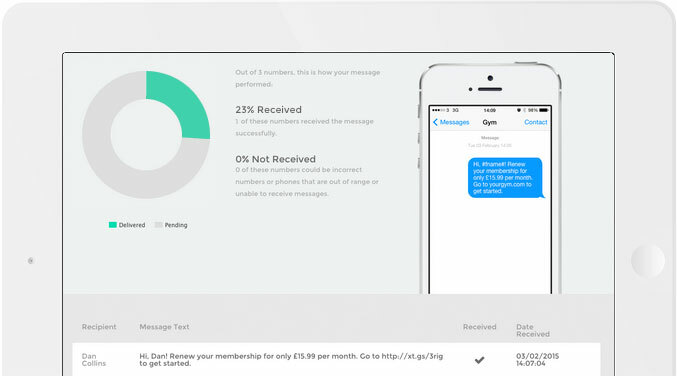 If for any reason a message to a UK mobile number is undelivered, we will refund the credits to your Textplode account so they can be used in your next campaign. We're one of very few companies in the UK that offer this service!  We also only use direct, Tier 1 connections to deliver messages within the UK so you can be safe in the knowledge that your messages will be delivered instantly, and securely. 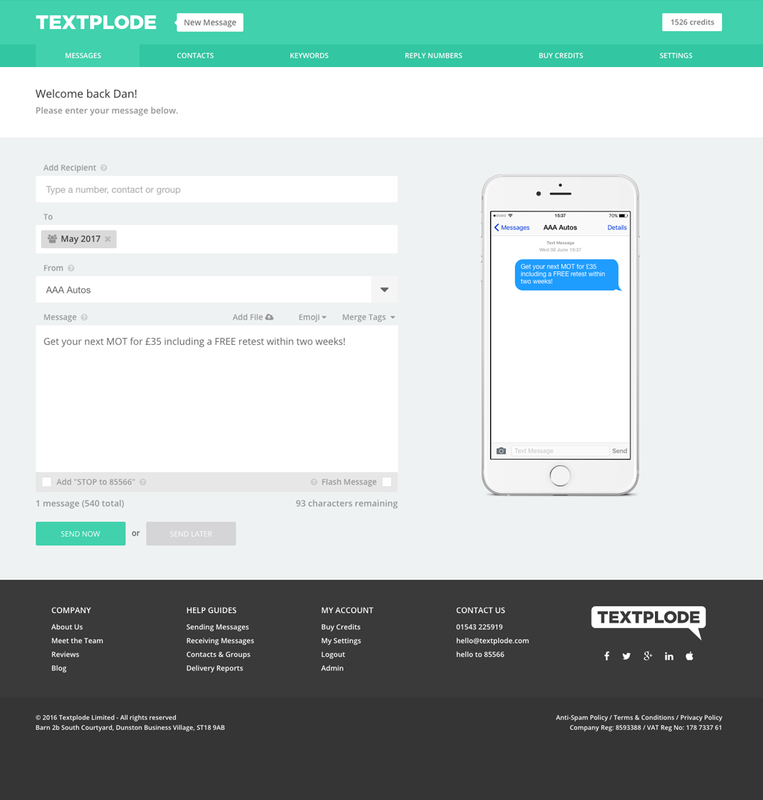 Sending business SMS has never been easier, Textplode works seamlessly on desktops, laptops, tablets and mobiles. Set up campaigns, send messages, receive replies, manage contacts and view reports anytime, anywhere.